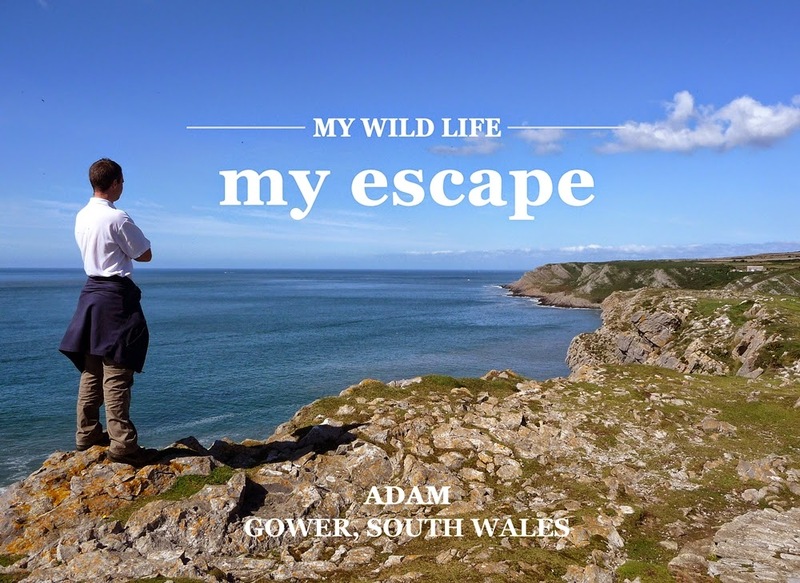 The Wildlife Trusts (of which I'm a member of the South and West Wales branch) recently launched a new campaign entitled My Wild Life. 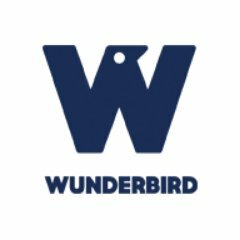 Its premise is a simple but powerful one, to get people talking about what nature means to them and how it helps them in their everyday lives. By sharing these stories the aim is to build an ever bigger voice speaking out on behalf and for our wildlife and wild places. This all comes on the back of recent research which has shown that access to nature can have a huge benefit to a persons general health and well-being. The benefits associated with increased physical exercise are perhaps obvious but it's the less visible improvements to an individuals state of mind that should really be celebrated. What would we as the human race become if that vital contact with nature were removed? And that brings me on to my own #MyWildLife contribution. Gower - My Escape. I'm fortunate in that life has treated me pretty well up to now but that doesn't stop the pressures of work and everyday life from mounting. Discovering the Gower peninsula therefore was an absolute revelation. Following a day in the office I now had somewhere to escape to where my worries could be forgotten as I walked amongst spectacular scenery and wildlife. Whether it be the towering cliffs of Rhossili or the sweeping curve of Oxwich Bay there's always something new to see. Those same expansive views lend a great sense of perspective to whatever troubles may be playing out and remind me that sometimes it's more than fine to take things at a slower pace. In fact it's highly recommended. After even a short outing I'm left feeling refreshed, relaxed and ready to delve back into the hustle and bustle of modern living. At least for a couple of days anyway before my escape once more beckons. If you want to submit your own #MyWildLife story then head over to the campaign page here and tell the world what nature and wild places mean to you.